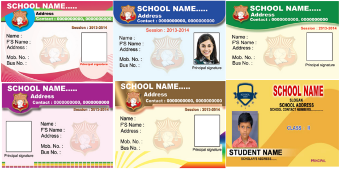 The Most User Friendly ID Card Software Powerfull, Fast and easy to operate bulk id card generator software. 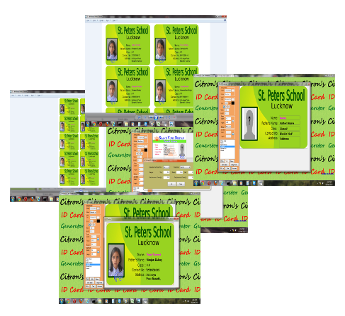 Generates id cards using data from Excel. Bulk Photo Cropping using Face Detection Technology Automatic and fast bulk photo cropping software using face detection. 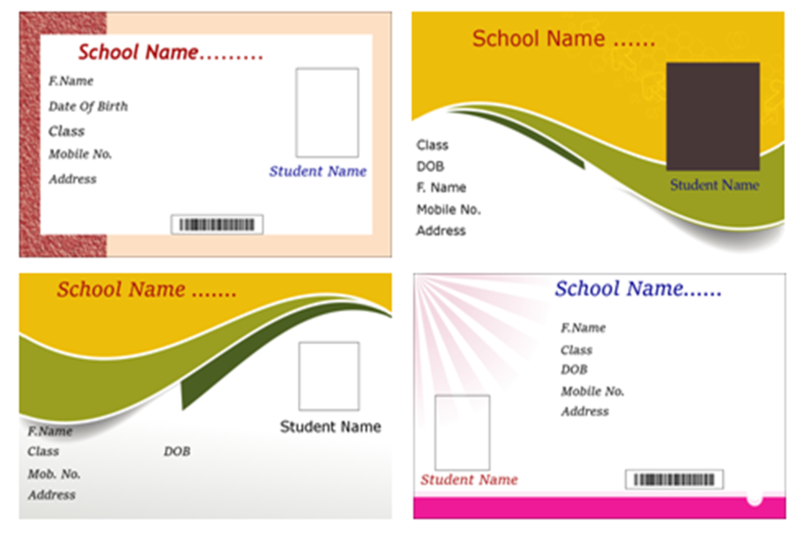 Citron's Id Card Generator Version 2.0 is more powerfull, easy and cost effective than earlier. 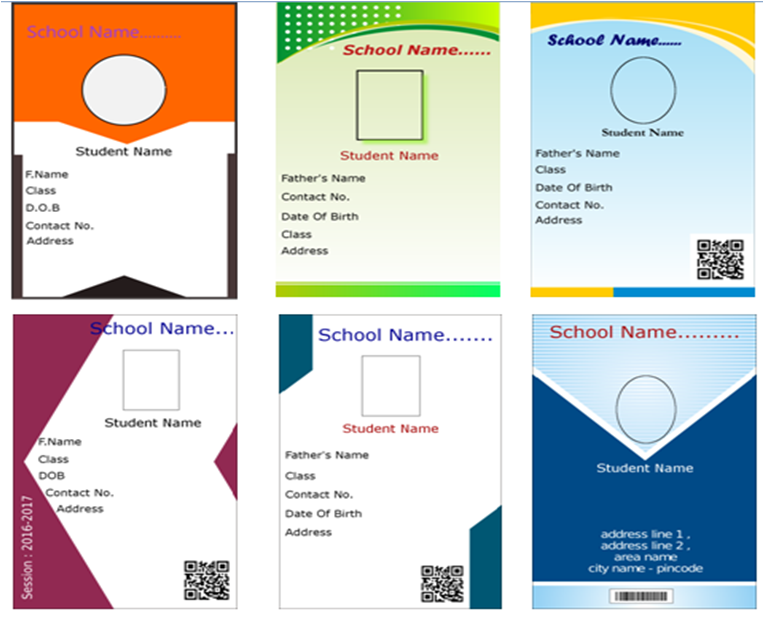 It features Qr Code Facility, Pdf Generation Facility, Muliple Images support on one card and Many types of Photo Shapes. It has also extended its barcode facility to new symbologies i.e. Code 39, Code 39 extended and Code 93. 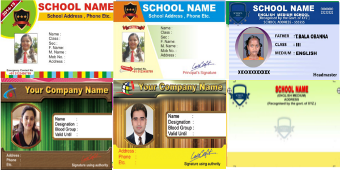 It is a software tool for id card professionals which facilitates the photo cropping job of the id card professionals easy. 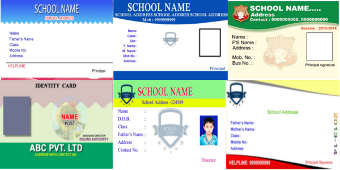 This software allows easy and fast cropping of camera or scanned photos that is to be used on the id cards..
We provide attractive id card design templates free with our product. Any Query ? Contact Now ! RAKESH JAIN from DURGAPUR, W.B. 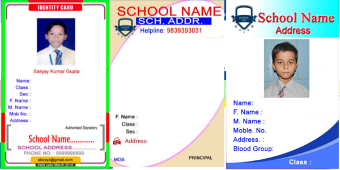 I AM USING THIS CITRONS ID CARDS SOFT. & AUTO FACE CROP ITS 100% SATISFING. AND IT HAVE MANY OPTIONS WITH USER FRIENDLY OPERATED SYSTEMS. IT IS VERY SIMPLE TO CREATE THE I CARDS 1000 CARDS IN 1MIN 30SEC. IT SUPPORT MULTI SIDES WE CAN USE VERTICAL & HORI BOTH. SRAVAN KUMAR REDDU from PULIVENDULA, A.P. YOU HAVE A GREAT PROGRAM..VERY EASY. VERY GOOD SOFTWARE! EASY AND SIMPLE.. I AM VERY HAPPY WITH THIS SOFTWARE. IT REDUCE LOTS OF TIME AND WORK. THANK YOU SO MUCH CITRON.